Last summer, we asked nine ODA scholars who participated in our annual report camp to consider heady topics like the future of race relations, healthcare, hunger, and transportation. Their work became the basis for ODA's 2016-17 Annual Report. When we printed the annual reports, we left the covers blank, so our scholars could share their vision of the future on each cover. Over the last several weeks, we asked ODA's middle school scholars to design the report covers. They drew, painted, and wrote, showing a range of ideas, hope, fears, and insight. We are documenting this process, because there is a scholar and a story behind every cover. We hope their work inspires you. These covers aren't just pieces of art. They are windows into the future. 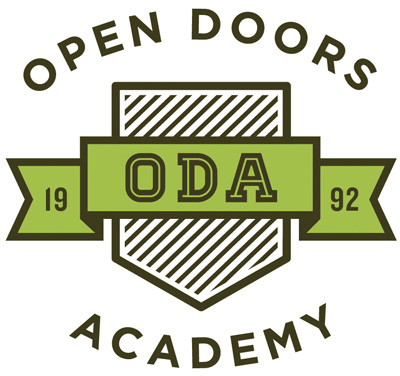 The Ohio Department of Education has selected Open Doors Academy to be the lead trainer for the state's 21st Century Community Learning Center Program (21st CCLC). ODA will provide professional development, coaching, and program evaluation services to over 220 agencies across Ohio that receive support from the 21st CCLC program to serve students from kindergarten through high school. The department has administered the 21st CCLC program since 2002, and ODA has been a recipient of 24 of these competitive grants since 2009. The state's program focuses on funding expanded learning time (ELT) and out-of-school time (OST) education, both of which align academic services to the needs of students and state academic standards. The program is designed to support children who come from economically disadvantaged families and attend low-performing schools. ODA has been a leader in OST education, and it tracks scholar data and outcomes to measure the impact of its programming. We have a proven track record of success: 100% of scholars who complete three years of ODA's middle school programming graduate from high school. 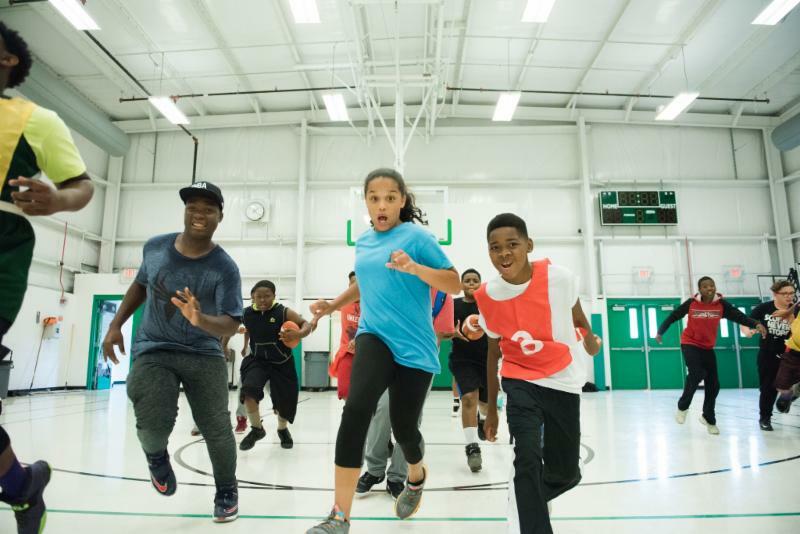 By assisting other grantees increase the quality of their programming, ODA will help thousands of other kids across Ohio. These grants are competitive, so we look forward to working with grantees in a collaborative way to meet the needs of their scholars. Over the years, the Ohio Department of Education has improved this grant program in many ways, and we have always been a strong supporter of those improvements. This contract is another opportunity to partner with the department to advance the quality of programming that Ohio's children deserve. For more information, please contact Ed Stockhausen by emailing him at estockhausen@opendoorsacademy.org or by calling (216) 952-2293. ODA Scholars and their family members get free admission to the Cleveland Museum of Natural History for an evening of fun and learning! 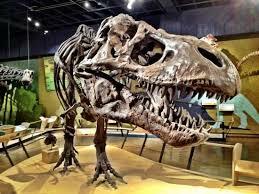 They will get to experience interactive exhibits, the planetarium, and a live animal show. Over the past year ODA has been working with EDSI, a website developer, to create a centralized data management system we affectionately refer to as the CRM. The CRM will replace the current variety of systems for registration, data tracking, and reporting. Staff have been able to register scholars and enter data such as: Daily attendance, quarterly grades, as well as part-time jobs, and high school graduation. The CRM will allow ODA to maintain a greater capacity of long-term data on our scholars. This will allow our program to ensure the greatest impact is being made for the scholars and their families. The CRM will also allow ODA to track and maintain our scholars current contact information after they transition into their independence upon graduating high school. Starting Point is Northeast Ohio’s child care, early education, and out-of-school time resource agency, providing support through funding and referrals. Since 2009, it has awarded granted funding that supports our Miles Park, E Prep Woodland Hills, and CHUH High School campuses. 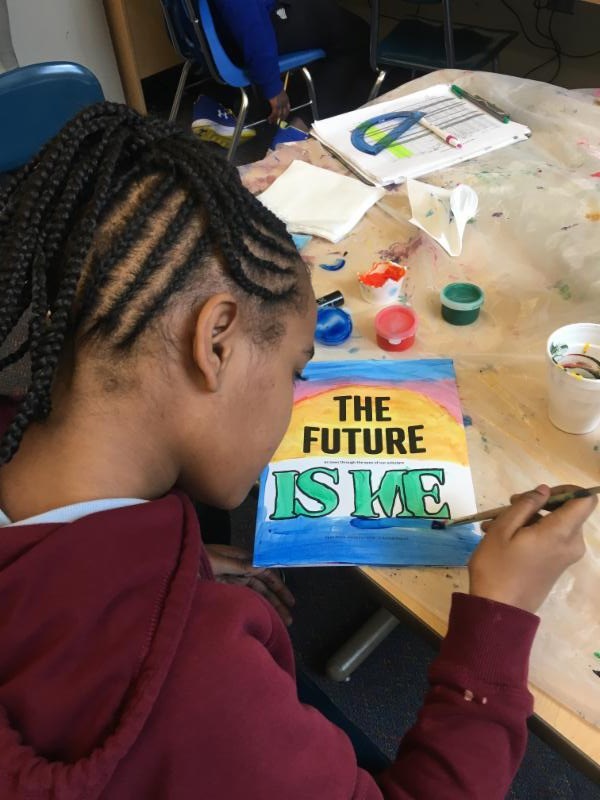 Because of the structure of Starting Point grant funding, ODA has been able to form productive partnerships with organizations such as Djapo Cultural Arts Institute, Lake Erie Ink, and the Center for Arts-Inspired Learning, which have greatly enhanced programming for our scholars. Starting Point also offers valuable professional development to staff and opportunities to meet and connect with other organizations that provide out-of-school time programming. The ODA Middle School Program is in the midst of an eight-week Global Social Education project. Global Social Education is one of the 4 core areas of our middle school enrichment programming, introducing our scholars to real-world issues and offering learning experiences that expose them to different perspectives and ways of thinking. 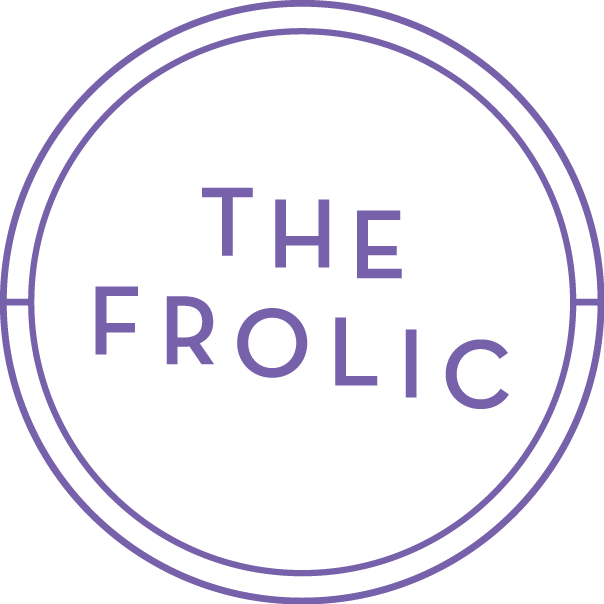 This year’s project centers on immigration, an issue continually at the forefront of the national conversation. To provide scholars personal perspectives on the issue, we are bringing in guest speakers who have gone through the immigration process and are able to share their unique and moving stories. 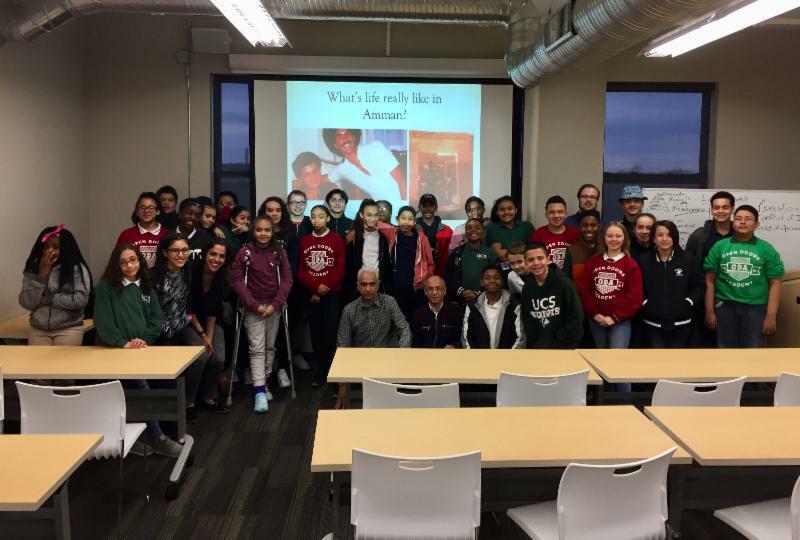 Thus far, we have been honored to bring in Mohammad Btiebet, who immigrated from Jordan to study at Case Western Reserve University in the 1970s. Additionally, Haneen Abbas and Kubra al Hilali (pictured), two recent immigrants from Iraq and artists currently collaborating with Negative Space Gallery, spoke to our E-Prep Cliffs scholars. Scholars from Cleveland Central Catholic travelled a little further to programming on Friday, February 9 th. Instead of doing homework in room 102, scholars hopped on an ODA van and visited the high school program at Urban Community School. While at Urban, high school scholars listened to career presentations from artist Sarah Cook, and human resource manager Rachel Cook. Scholars benefited from having the chance to discuss two very different career paths! 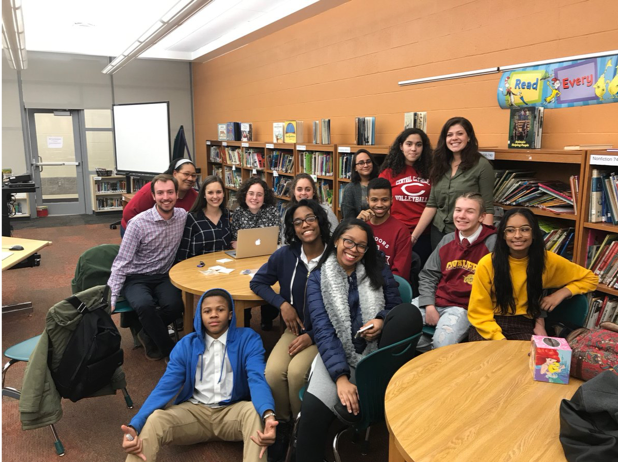 Whether it was learning how to incorporate outside interests into a career or simply getting started in the professional world, Sarah and Rachel’s experiences were incredibly helpful as scholars begin to think about what life will be like after high school. Mark your calendar, register for this event, and meet us at the House of Blues on April 21st!